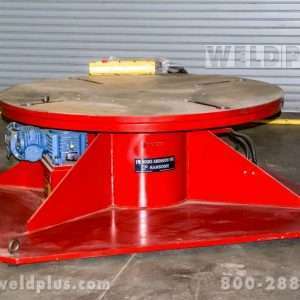 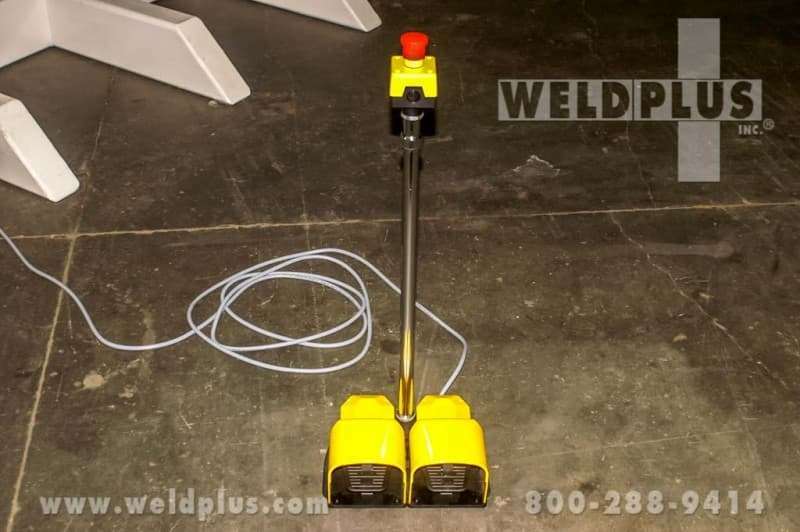 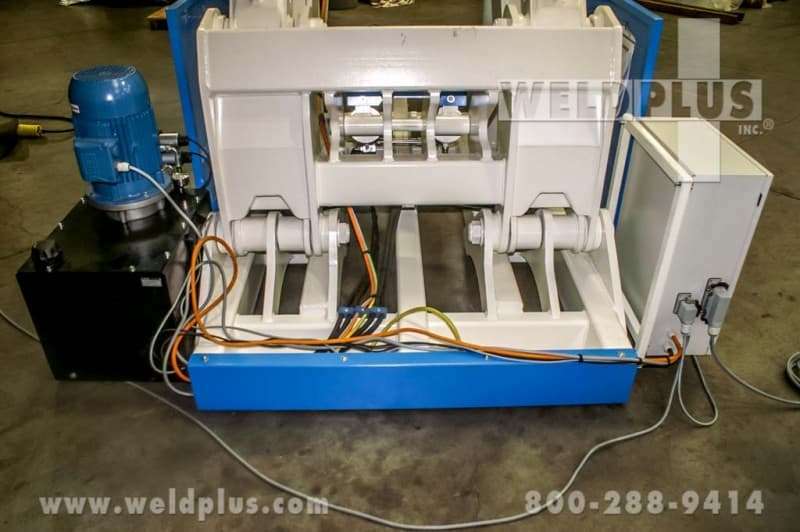 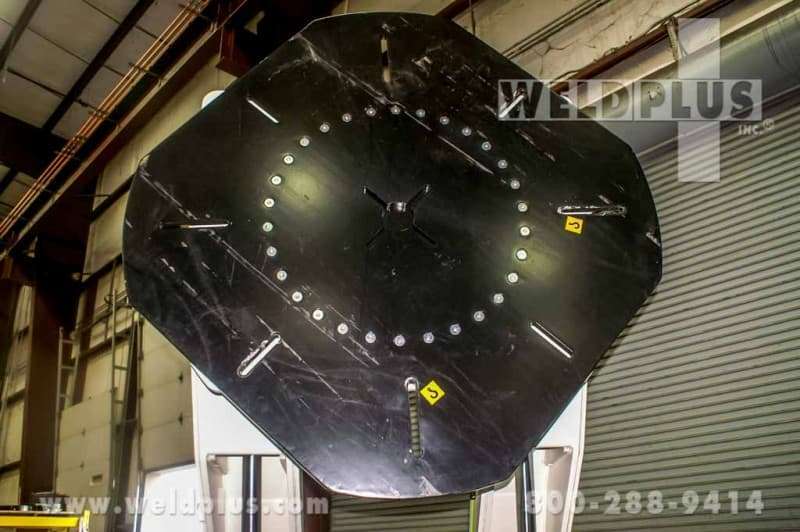 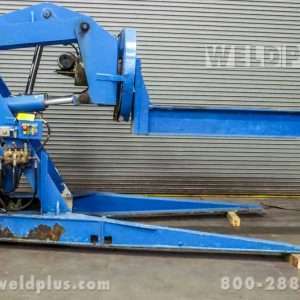 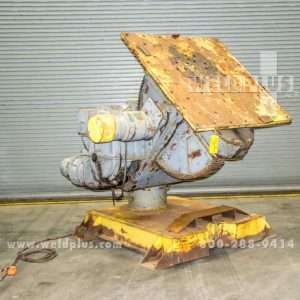 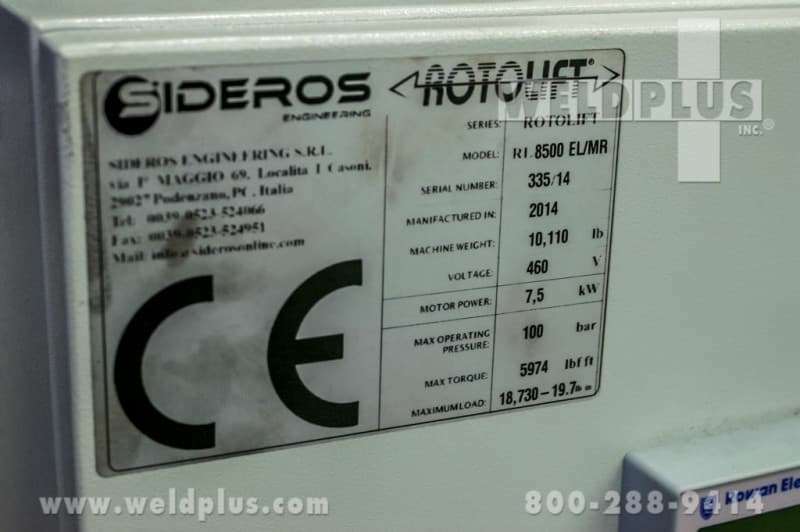 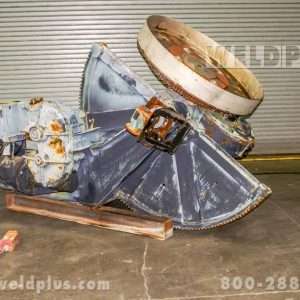 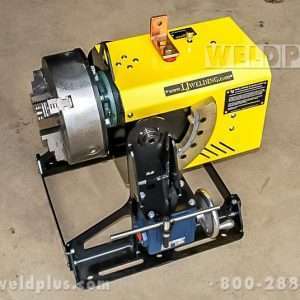 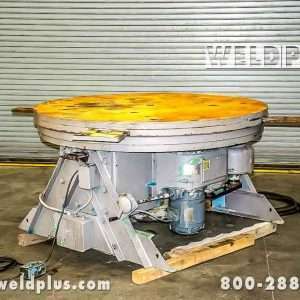 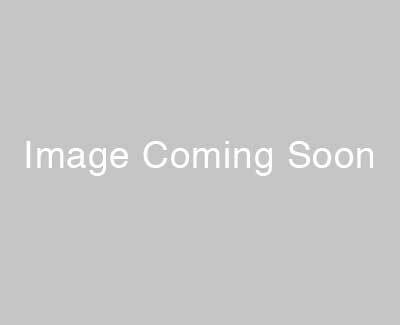 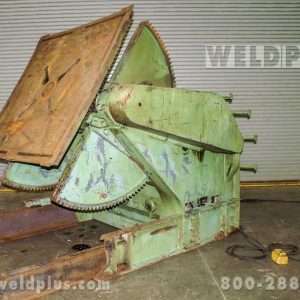 18730 lb Sideros 3 Axis Hydraulic Positioner | Weld Plus Inc. 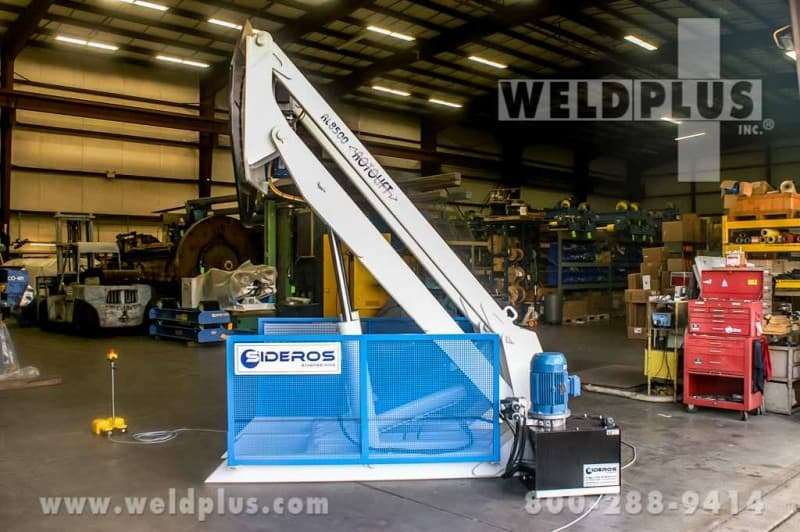 The 18730 lb Sideros 3 Axis Hydraulic Positioner features ROTOLIFT technology. 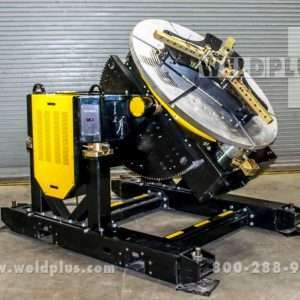 ROTOLIFT is a 3 axis hydraulic positioner and handler specifically designed for assembling and welding operations. 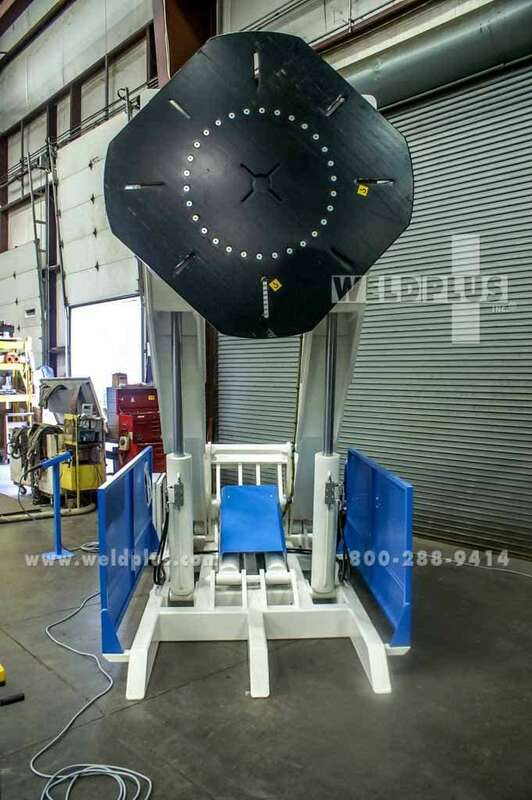 Thanks to its functional features, the machine considerably reduces the moving of the workpiece and therefore the use of traditional lifting systems. 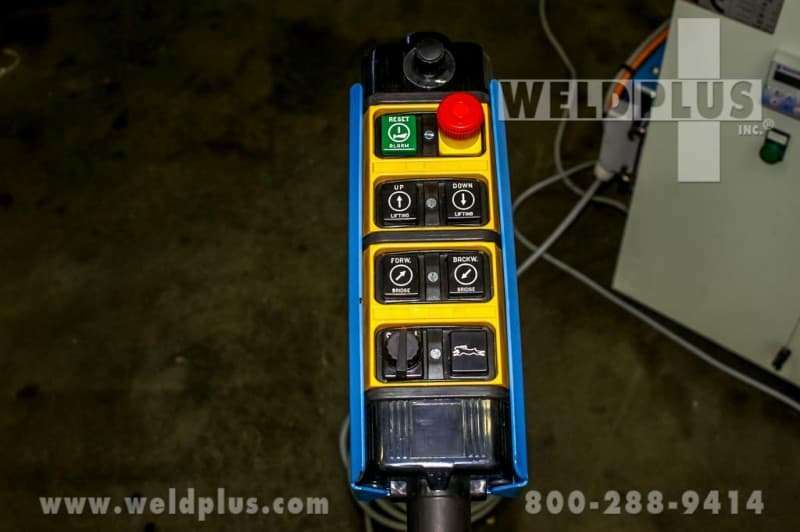 ROTOLIFT is an ergonomic machine featuring great flexibility. 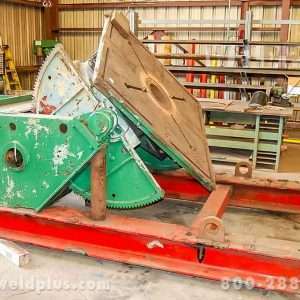 Its innovative feature is the possibility not only to tilt and rotate the workpiece, but also to lift and lower it. 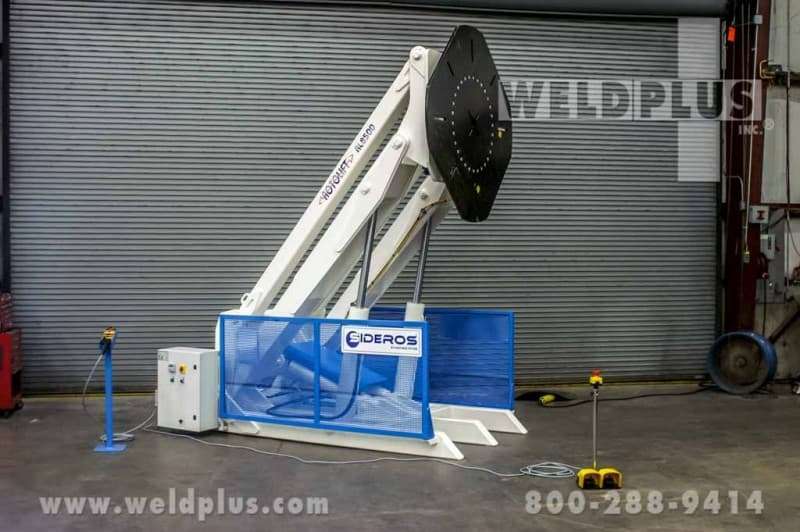 This allows the operator to work in an ergonomic position which reduces the use of traditional lifting means.